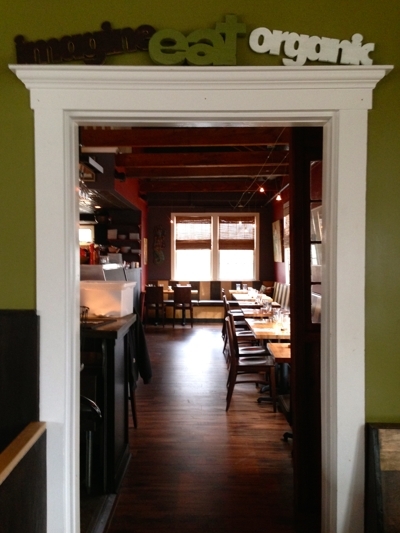 Description: Vegetarian, vegan, carnivore, kid & pocketbook friendly. Relaxed atmosphere & great drinks. Daily specials.